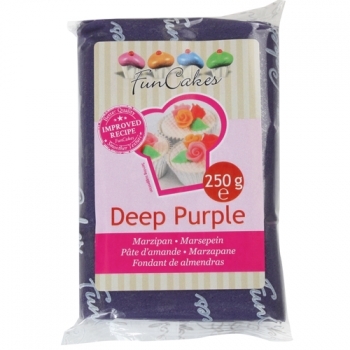 The delicious FunCakes rolled marzipan is very flexible and smooth. 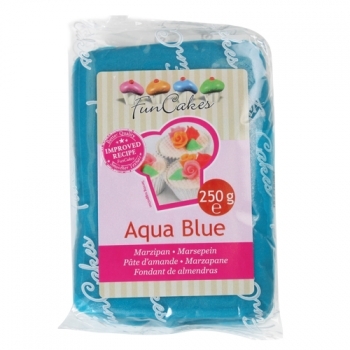 That's why the marzipan is easy to process and perfect to roll out. 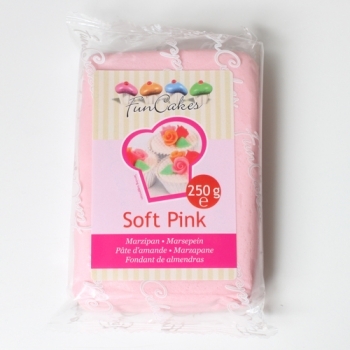 The marzipan is fine in texture and firm after rolling. 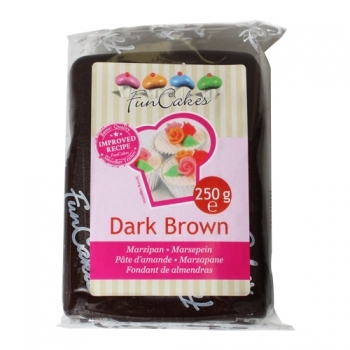 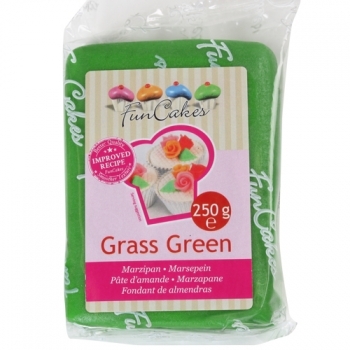 FunCakes marzipan is available in many different colors. 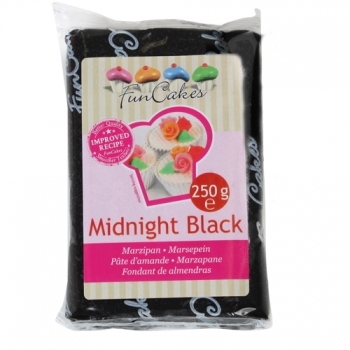 If you want to lighten the color you can mix the colored marzipan with some pale marzipan. 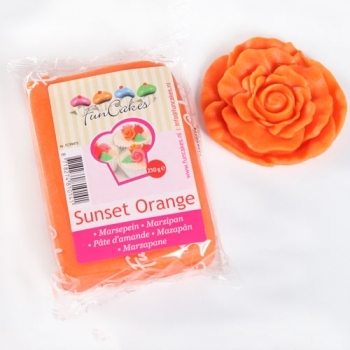 You can also mix the colors themselves.